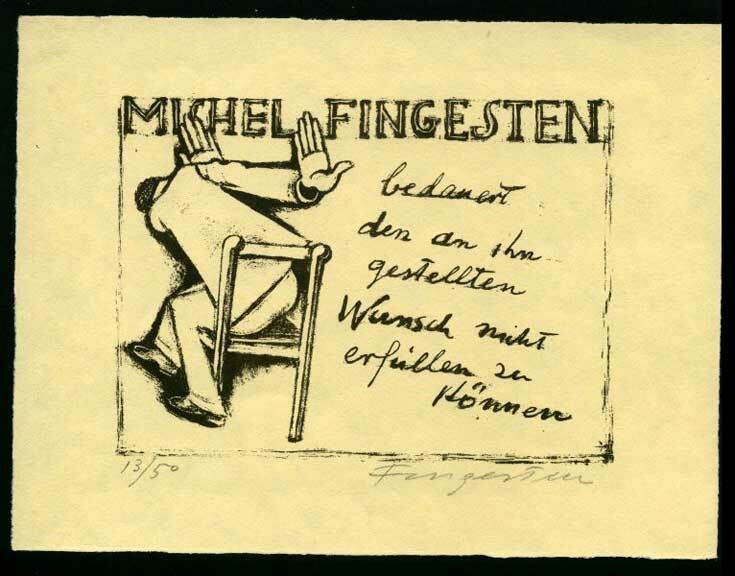 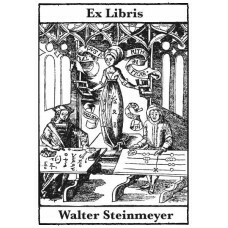 Bookplates graphic as stamps and print. 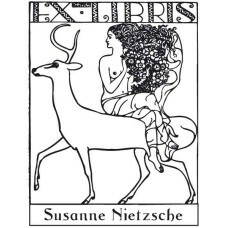 Bookplate Deer and Woman♥ A nice Ex Libris from the category eroticism. 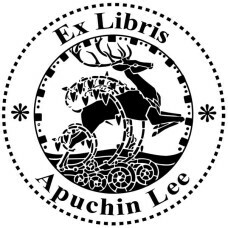 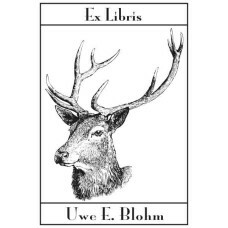 You can customize the ..
Bookplate deer with antlers♥ A nice Ex Libris from the category animals. 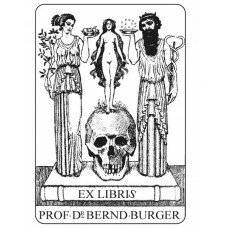 You can customize the..
Ex Libris Doctor and Medicine♥ A nice Ex Libris from the category medicine. 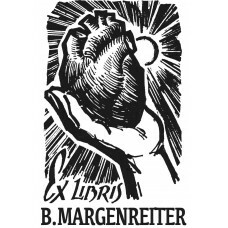 You can customize ..
Bookplate cardiologist♥ A nice Ex Libris from the category medicine. 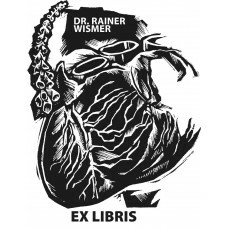 You can customize the tex..
Bookplate Snake, Books and Pharmacy♥ A nice Ex Libris from the category medicine and doctors. 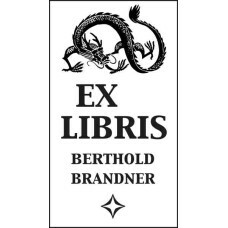 ..
Bookplate chinese dragon♥ A nice Ex Libris from the category animals. 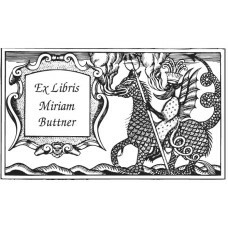 You can customize the te..
Bookplate Dragon with Banner♥ A nice Ex Libris from the category animals. 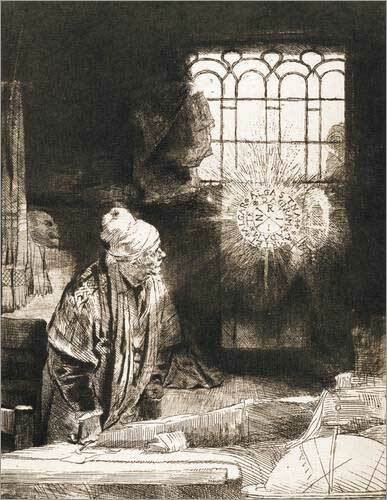 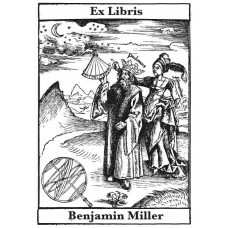 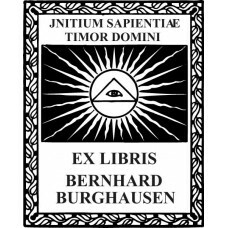 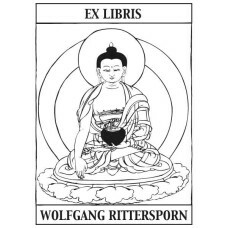 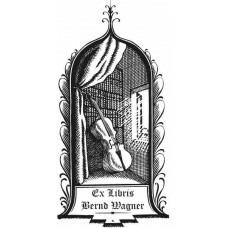 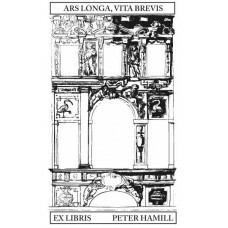 You can customize th..
Bookplate Eye of God♥ A nice Ex Libris from the category religion. 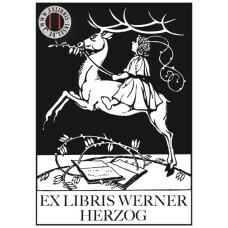 You can customize the text ..